Etsy pretty much has everything you are looking for and them some for your wedding planning needs. 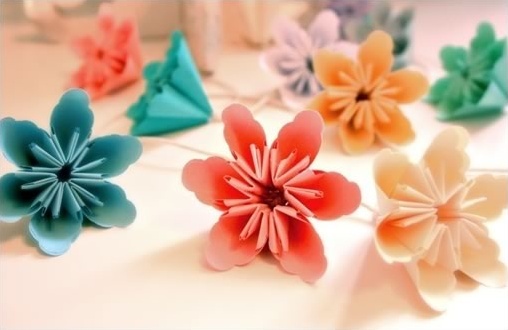 We stumbled across these adorable flower garlands from Millalove. 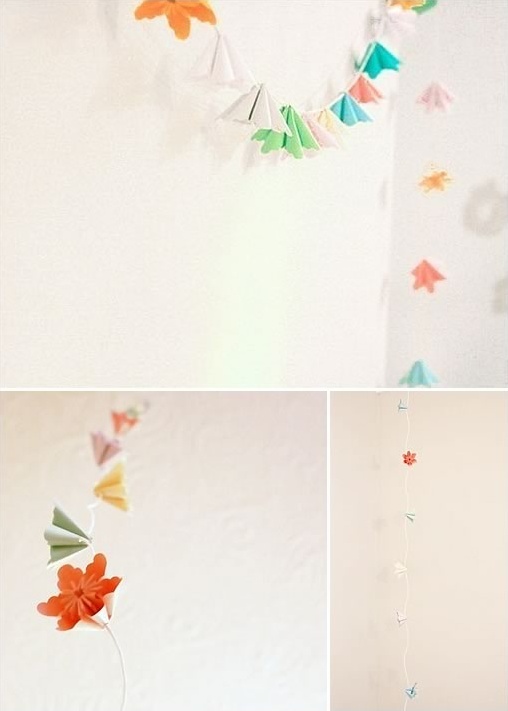 They come with 10 individually handmade paper flowers are strung onto 2 meters of paper string. This garland of pretty colors looks so dainty and delicate, yet the flowers are quite strong and sturdy, making this a decoration that will last. Millalove also adorable items, that would be perfectf0r a bridal shower. I love the cupcake toppers... so cute!